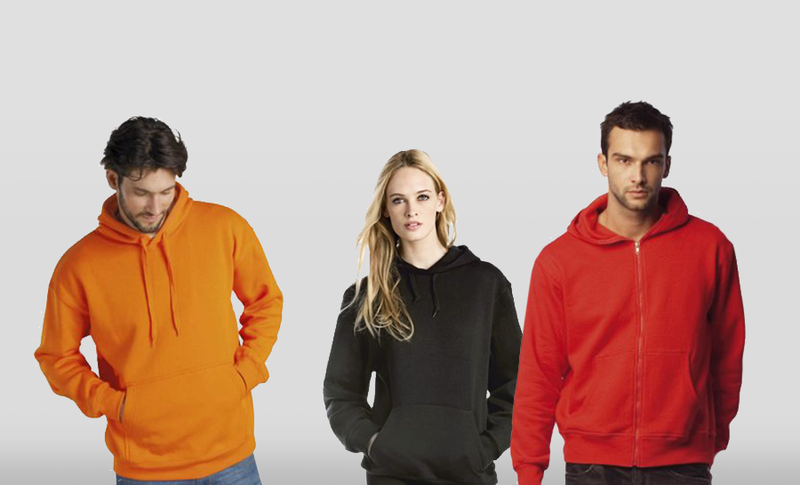 With a great range of stock and top brand named Hoodies to choose from, we can print your designs, logos and branding on to the garments for work, casual or sports use. Ideal for teams, clubs, event and marketing staff, work wear and charities. Whatever design you want to print on your hoodies, we can make it happen. Make sure you view our clothing catalogue to see the full range of products available. Although you can see distant relatives of the hoodie as far back as medieval times, it appeared changed in the 1930’s when clothing label, Champion developed a line aimed at labourers, at this point the term ‘hoodie’ entered mainstream vocabulary. Its fashion status only really took off in the 1970’s when hiphop culture hit the mainstream and iconic films like Rocky made this practical item, become a statement. For the next 20 years or so the hoodie was a loved wardrobe piece for fashionista’s around the globe. Universities actively encourage their students to wear their branded hoodies, and they wear them with pride! Hoodies make a great addition to standard uniform for a multitude of businesses. Hoodies are practical and fashionable, and look great when personalised and customised with designs and lettering. We can print these designs in single or full colour, in small quantities or as large runs, all to suit your needs and budget. Screen Printing – Printing each garment is low cost, but the initial set up costs are quite high, making this method best for larger print runs (50+). Transfer Printing - The most basic method which is reflected in the quality and durability of the printed design. Ideal for smaller quantities and where long lasting quality is not a concern such as for sports and promotional Events. Vinyl Transfers - The most hard-wearing results making it ideal for work wear and uniforms. The printing method is not so good for complicated designs or full colour printing. 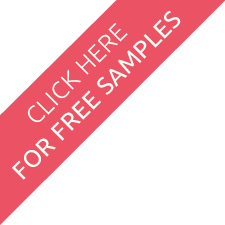 Direct to Garment Printing - The most recently developed of the printing techniques, it is ideal for most uses. Especially good for small runs, complex designs and full colour printing. The process is not so good for printing on darker fabrics and looser weave garments. Use our handy guides to help you choose the right hoodie and printing method to suit your needs and budget. We can provide the brands below and more. If you would like help with the designs for your Hoodies, simply call the office or fill in the quote request form and find out what our professional design team can do for you.